Hungry Howie’s – A new pizza place opened up this week right by our home. 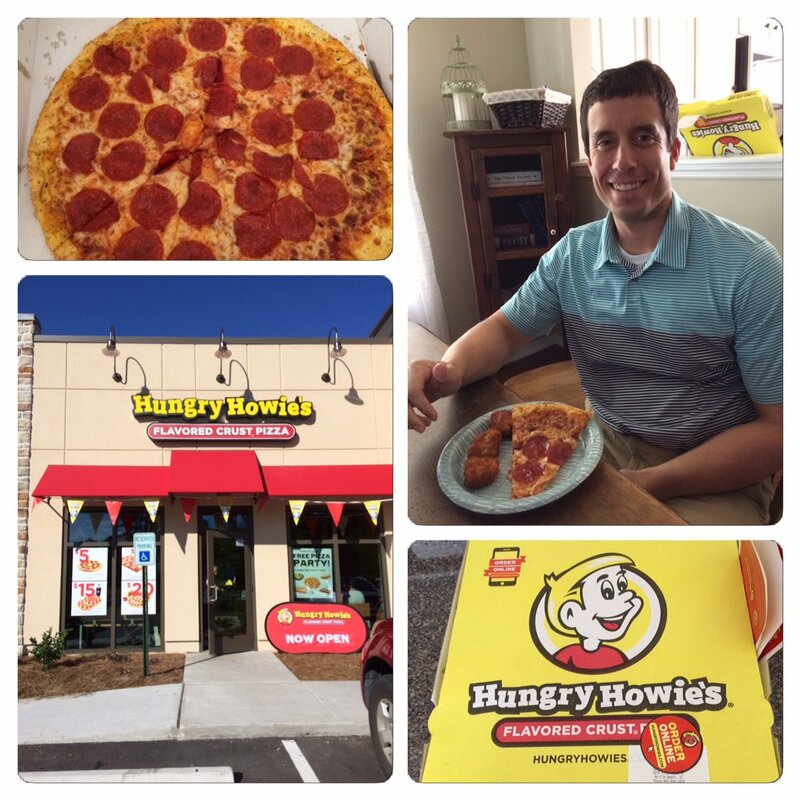 Hungry Howie’s is a pizza chain that specializes in flavored crust pizza. Last night, the joint was offering 1-topping large pizzas for $6.99. We decided to try it out. We ordered a pepperoni pizza with garlic herb crust and some wings. Hate to say it, but the pizza itself is very average. The flavored crust was pretty good though and I couldn’t complain about the wings. However, with two other pizza places already right in the vicinity, I don’t think Howie’s proved it is the best option for the Reser household. We ate pizza from Hungry Howie’s last night. It was average. Color Me Rad – Four years ago today I ran Color Me Rad, a version of the enormously popular 5K color races that swept the nation in the early to mid 2010s. I had a blast and thought I would do more themed 5K races in the future. Unfortunately, my good intention has yet to reach fruition. Making it even more shameful is I now live in Myrtle Beach, a place with beautiful weather and no shortage of fun races to take part in. My goal is to participate in at least one 5K over the next year. What I looked like at the conclusion of the Color Me Rad race in 2013. Post 10 Concerts – The latest Facebook fad is to list 10 concerts with nine of them representing shows you actually went to. You are also supposed to insert one concert you did not attend and see if your followers can guess it. I didn’t want to do this on my actual Facebook page because I wanted to save it for my blog! Can you guess the bogus show? The answer is revealed at the end of this blog post. Sandy Wexler – Adam Sandler made a movie exclusively for Netflix called “Sandy Wexler.” Centering on a washed up, eccentric agent (Sandler) who has a knack for signing underwhelming clients, Sandy finally has a break when he discovers a superstar young talent (Jennifer Hudson). Sidney and I watched it over the course of two nights and although it is a little long, I did get a lot of laughs out of it. The best part? The numerous cameos!! If you are a big Adam Sandler fan then go ahead and watch it; if you aren’t, I say don’t waste your time. 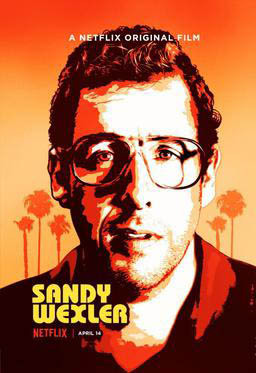 We watched Adam Sandler’s “Sandy Wexler” this week. You probably won’t want to waste your time. 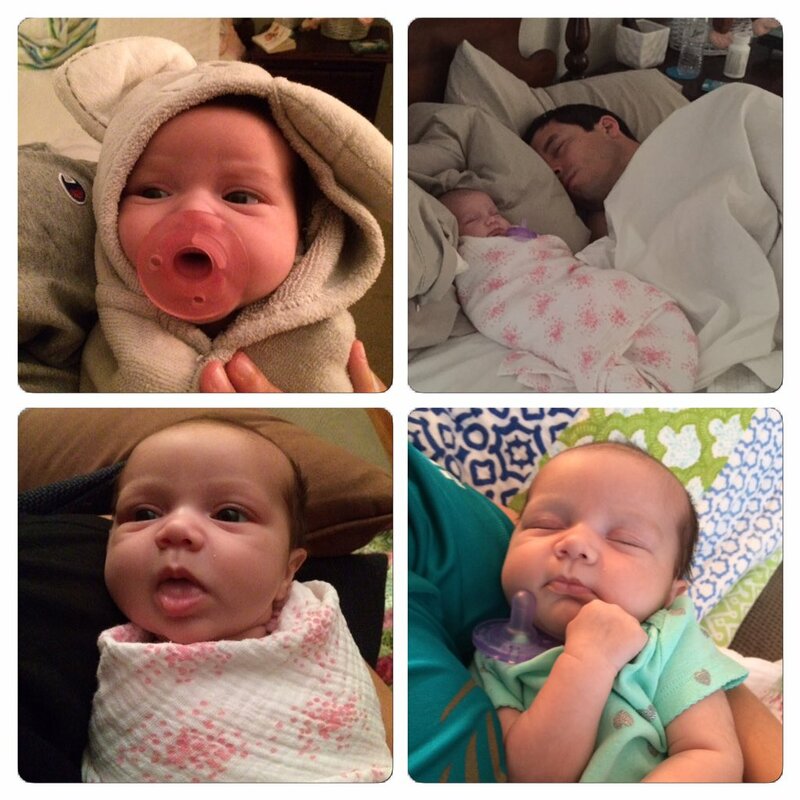 Sloan Photos – Another Thursday means it is time for another round of Sloan photos. Here are some of the latest. The latest collection of Sloan photos for you to look at. Thank you all for taking the time to read my blog. Special shout out to all the Coastal Carolina University students graduating this weekend. Did you figure out the concert I have not attended? If you guessed Britney Spears, you are correct. Don’t Blink. 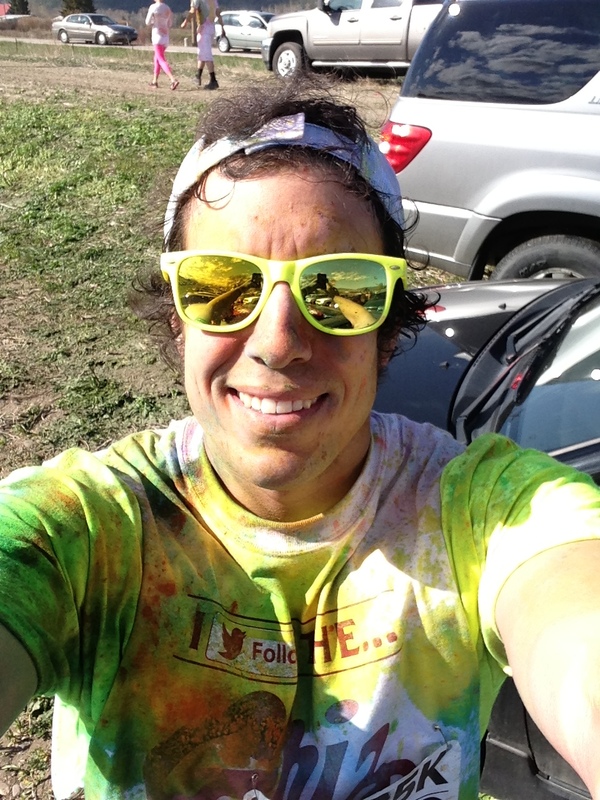 This entry was posted in Uncategorized and tagged Color Me Rad, Color Me Rad Missoula, Hungry Howie's, Hungry Howie's Myrtle Beach by brent. Bookmark the permalink.